Do you need to form a bond that will stand up to heat? 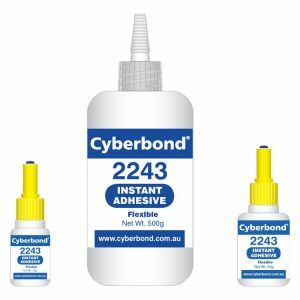 If so, you need reliable heat resistant adhesives from Cyberbond. Our heat resistant adhesives will form bonds that can withstand high temperatures, ensuring that your bond will hold throughout extreme heat. We work hard to maintain consistent quality with our heat resistant adhesives, ensuring that every bond you form will consistently withstand high temperature situations. 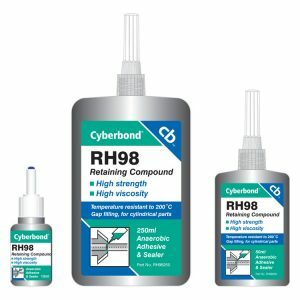 At Cyberbond, we possess the ability to get you single cases of heat resistant glue for small applications or mass quantities to meet your large production requirements. When you require heat resistant adhesives that really stand up to extreme heat, you need Cyberbond’s heat resistant glue. Our heat resistant glue comes in a variety of properties (high strength, low viscosity, quick set time, and more) to suit your exact needs. At Cyberbond, we are committed to quality and demonstrate this through our ISO 9001:2008 certification, ISO/TS 16949:2009 certification and ISO 13485:2003 certification.